Oneiric Ocelot is finally here and it is much more polished than anyone would have expected. Unity has been a major step towards mainstream integration. I am not going to go through each change introduced in Oneiric but just some really cool features. 1. 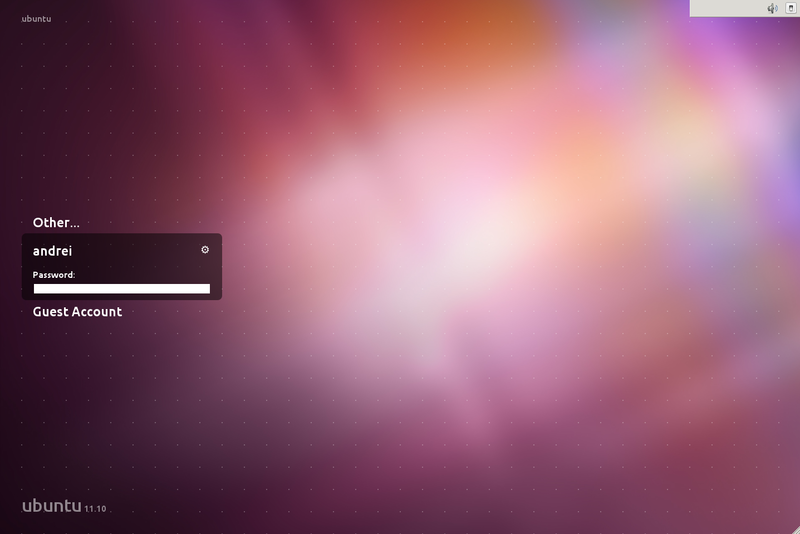 LightDM login screen is customisable: The background image of the login screen is customisable. Instructions are available here. 2. Google music manager is now available for Ubuntu. You can download the manager from within Google Music site. 3. Google music can be played without a browser using Google music frame (not an official Google product). You can avoid using precious computing resource to power Flash for Google music. Instructions are here. It also offers integration with Ubuntu’s native sound manager. Hoohoo! 4. Minitube looks great for Ubuntu. It’s a client to browse Youtube videos and download them. I wish it had support to download audio in .mp3 format from Youtube videos! You can get minitube here.